Former president of Mexico talks immigration, trade and drug legalization during lecture at the U.
Vicente Fox knows one way the U.S. can alleviate the challenges posed by an influx of South American migrants fleeing north, toward Mexico: invest $35 billion in southern Mexico and Central American economies to create jobs and give people the opportunity to feed their families. 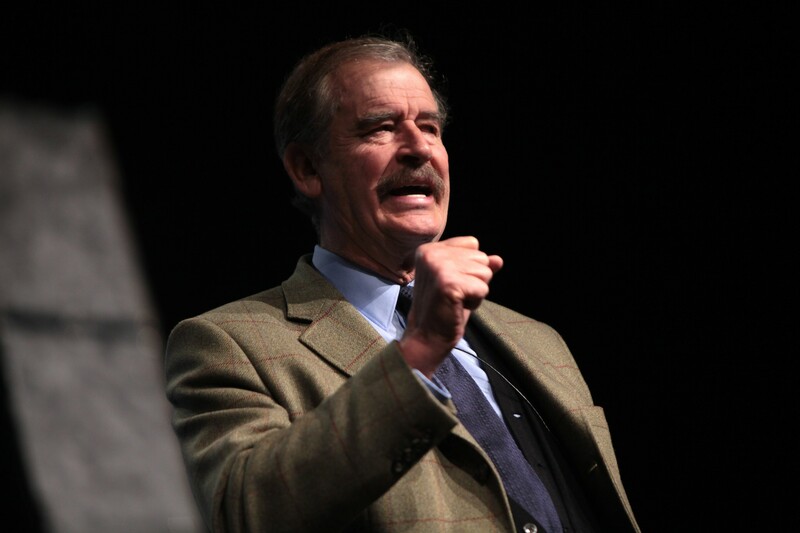 Fox, the former president of Mexico who served a six-year term beginning in the year 2000, made the remarks Tuesday morning at the University of Utah’s Kingsbury Hall. The talk came hours after Republicans and Democrats in Congress said they’d agreed “in principle” to a bipartisan security compromise that includes far less funding for a border wall than President Donald Trump originally wanted. 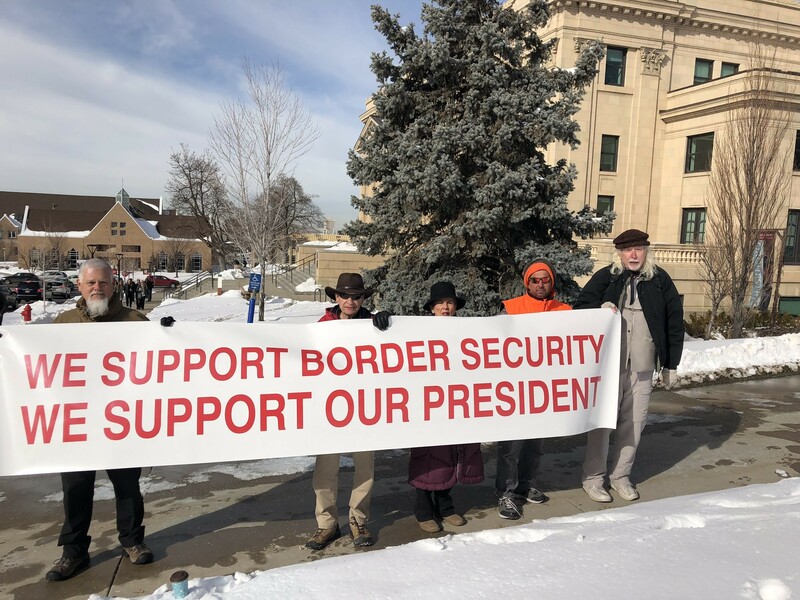 A handful of protesters outside held a sign emblazoned with the message, “We support border security. We support our president.” Describing themselves as concerned citizens, the group stood silently to the side as ticket holders walked inside the venue to take their seats. The detractors did not have tickets to the event. “Fox continually gives the finger to the U.S.,” protester Wilhelm von Johansen, far right, said. Fox critiqued Trump’s policies during his address, but he didn’t outwardly mock him. (Or flip anyone off.) He described the North American Free Trade Agreement (NAFTA) as instrumental in elevating the U.S., Canadian and Mexican economies. Before NAFTA, Fox said, the U.S dollar was 12 times stronger than the Mexican peso. “So, you would make $1 on the Mexico side, and by learning how to swim or jump walls, you would make $12. Who among you would not go after that income?” he asked.